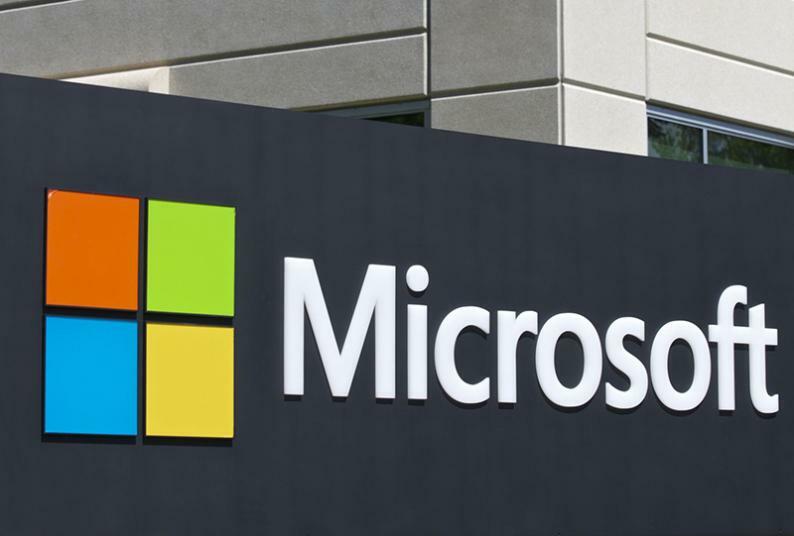 MICROSOFT has entered into an agreement with the Zimbabwe government which will pave the way for the creation technology sensitive classrooms in the country's education sector. The development comes after government's introduction of a technology-based education curriculum in 2016 which has however, failed to fully take off due to financial challenges that have seen schools struggling to acquire computers and related necessities for student use. Last Friday Primary and Secondary Education Minister, Professor Paul Mavima and Microsoft regional business leader Mark East agreed an MOU which may lead to the creation of modern classrooms that drive innovation, performance and growth could be a step in solving the nation's technological problems. Commenting on the development, East said that Microsoft has a long history of commitment towards digital transformation on the African continent and emphasised the need for governments to embrace science and technology in order to gain prominence in the global economy. "Similarly, if we are to truly invest in the human capital of the future, we must prioritise the importance of Science, Technology, Engineering and Mathematics learning for all students. We are glad to be entering this into this vital partnership which will see the education system in Zimbabwe transform rapidly," he said. Under the deal, Microsoft would assist the Ministry of Primary and Secondary Education in identifying the ideal device for specific digital education strategies and building partnerships with international Original Equipment Manufacturers. The technology firm will also provide consultancy services in building a local assembly strategy and create avenues of increasing internet connectivity in rural areas, and teacher development initiatives to equip future generations. East was attending the Africa Innovation Summit 2018 held in Harare between the 28th to the 30th of November.